The trust in biometrics to enhance security and authorize access has generated high market demand and a fast adoption rate. Not only is this unique security feature reportedly sweeping popular phones and apps such as WhatsApp, but its adoption is rapidly spreading across the business space to prevent fraud and confirm identity. The technology company argues reduced costs and enhanced user experience are the key interest drivers for security and risk management executives looking for time-effective and convenient alternatives to confirm identity and prevent fraud in their companies’ networks. 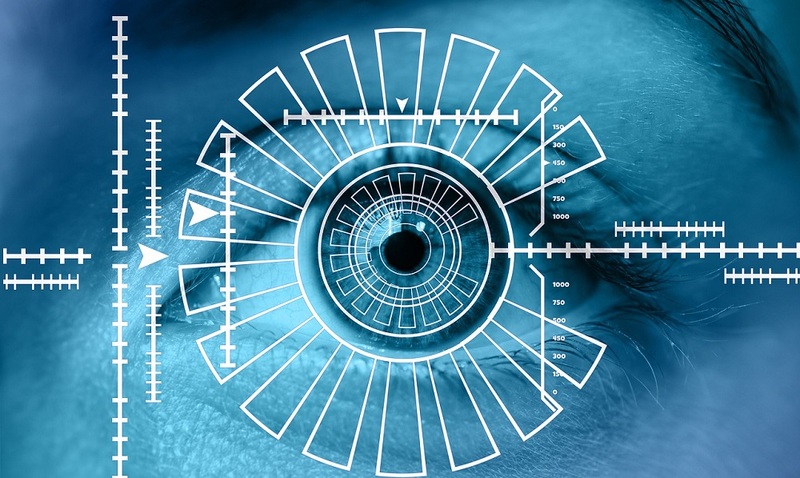 Gartner analysts estimate some 40 percent of midsize and large businesses will have deployed biometric software-as-a-service (SaaS) authentication by 2022, slowly making the transition to cloud and mobile architectures. As interest in biometric (SaaS) authentication grows, Gartner analysts warn that it is better to play it safe and focus on “liveness testing,” as tools already available in phones could be susceptible to spoofing attacks.